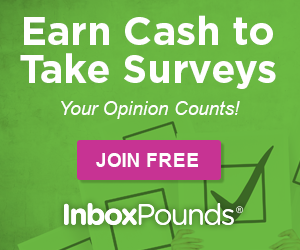 Join InboxPounds and earn CASH when you read emails, take surveys, watch videos and More! Get £1 sign up bonus just for joining! Enter your details and confirm your membership and start earning.